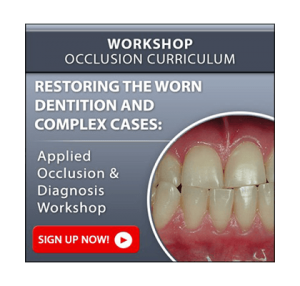 With this course, you will be ready to place and restore simple implants in 2 days! Over 60% of cases are simple, and you should be placing them on Monday! Stop wasting valuable time and money with expensive courses that teach unpredictable bone grafting techniques and unnecessary tests for simple implants. 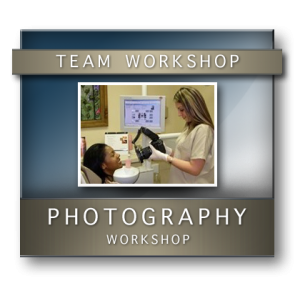 Instead, learn the logical approach to implant dentistry. Did you know that research shows that implant failure in bone augmented ridges is a staggering 7.5% before loading and 11.3% during the first 5 years of function (From SJ, Dental Implant Complications. 2010 Wiley-Blackwell. Chapter 6; Page 112). And research shows that success with narrow and shorter (10mm) implants on natural bone, even with some angulations is highly successful! Stop learning difficult, unpredictable techniques! 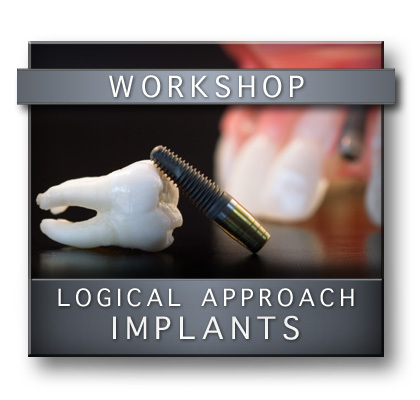 Learn to place implants in 2 days by using the logical approach. Patients today are no longer willing to have their teeth sanded down for fix bridges; implant dentistry is here to stay. The demand for implants is growing exponentially; in fact, it is the fastest growth area in dentistry. It is clear that implant dentistry is not the domain of specialists, the demand is too great. Similar to extracting teeth and GPs, restorative dentists should perform the majority of implant procedures and refer the difficult cases to specialists. 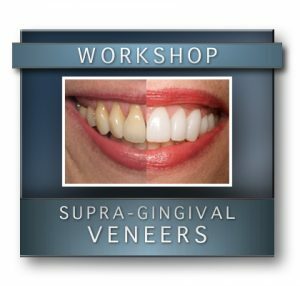 In this practical workshop, Dr. Jose-Luis Ruiz will present the most logical system to select, place, and restore simple implants in normal and narrow jawbones. These techniques can be implemented on Monday, and are in accordance with provisions placed by the 2010 Guidelines of the Academy of Osseointegration. Dr. Jose-Luis Ruiz will also explain how to avoid unsatisfactory results. Placing and restoring implants in normal and narrow jawbones without bone grafting is an indispensable skill that will increase your bottom line at least 20 to 30% each year. 2010 provisions of the Academy of Osseointegration. How to choose between regular, narrow, and mini-implants. Perform 4 simulated, yet realistic, implant placements using a correct surgical protocol. 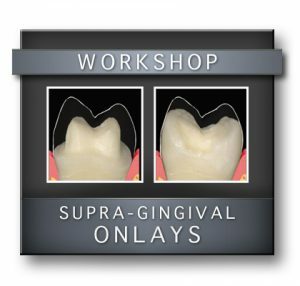 Perform 4 simple and predictable restorative procedures! What X-rays and records are really necessary. When and how to use surgical templates. Simple surgical procedures to insure safe and predictable results. When is it better to refer. Detailed equipment and supplies list will be provided for immediate implementation. Assistants are encouraged to attend to help implement systems. A system to keep implant parts costs down! Charge less to patients and have higher profits.